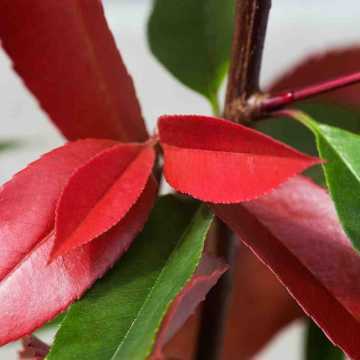 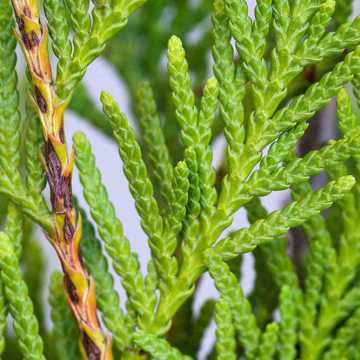 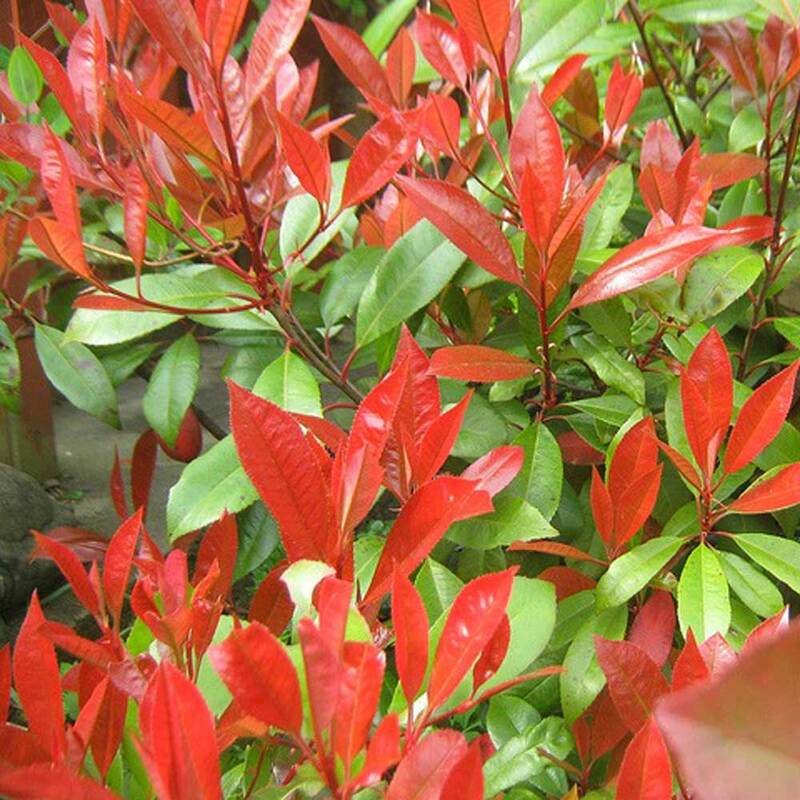 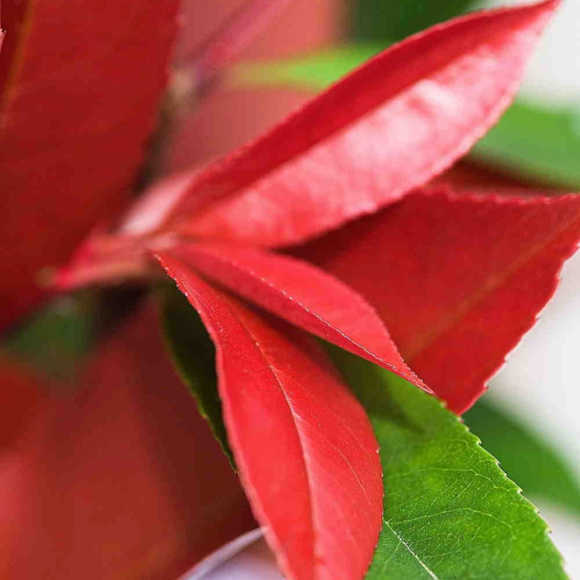 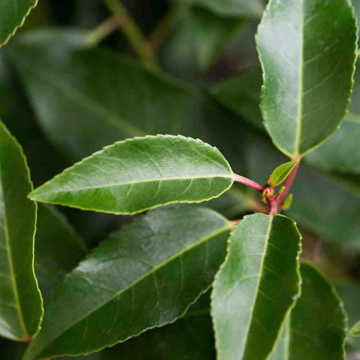 If anything the new leaves on this evergreen hedging variety are even more bright red than on the Red Robin plant and as a result, it makes a great impact when smothered in new growth in Spring and Summer - and continues to look quite red right through Winter. 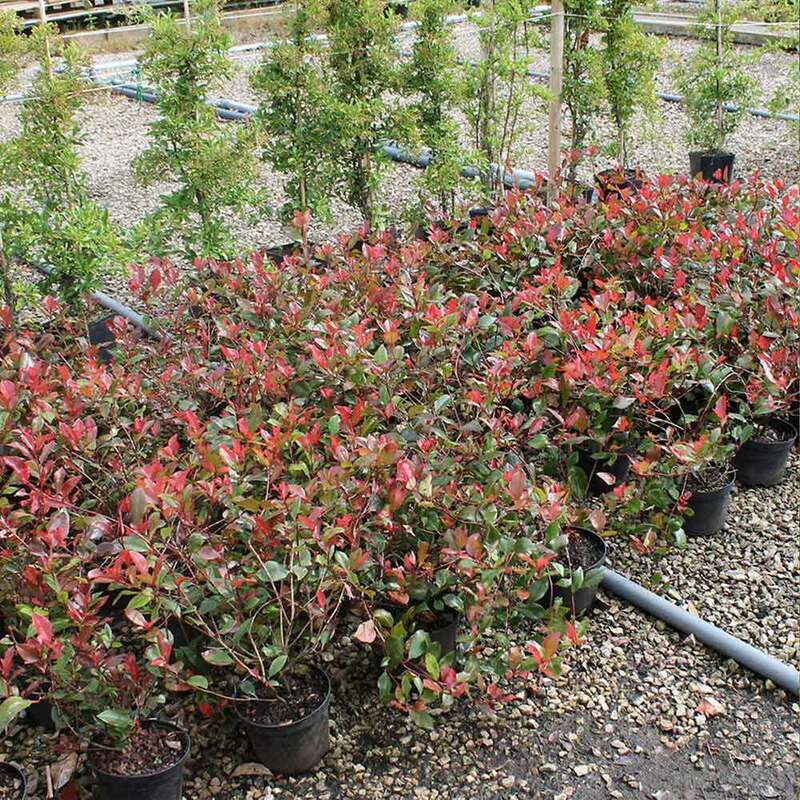 Everything about this plant is a smaller version of Red Robin, with smaller leaves and a smaller plant with a bushier habit (so not quite as loose a shape as its big brother), making it ideal as a low growing & colourful hedge. 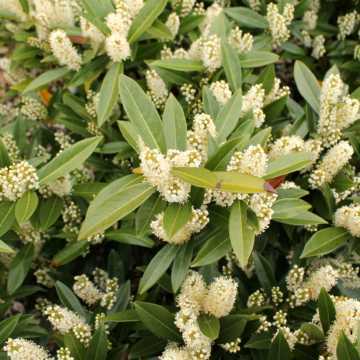 As this plant is a dwarf variety it is also slow growing so just one quick trim in spring will set this up for the long Summer ahead, perhaps a quick tidy up in Autumn just to leave a good shape for the Winter. 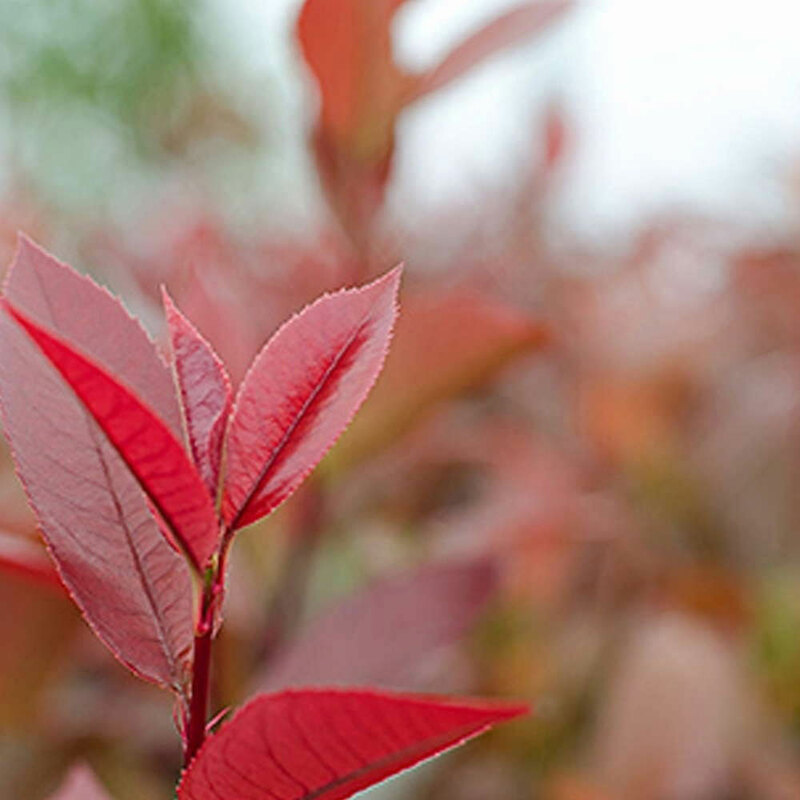 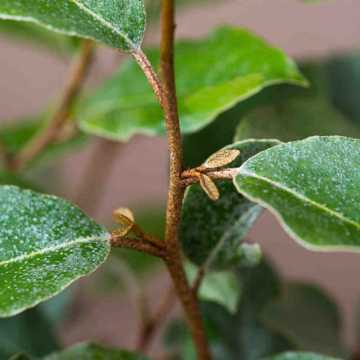  It is hardy but slightly prone to frost damage and in particular young plants benefit from frost protection in the first year - or plant in Spring.